Toronto Summer Music (“TSM”), previously operating as the Silver Creek Music Foundation, ran two pilot programmes in the summers of 2004 and 2005 including one- or two-week Chamber music workshops in piano, strings and percussion, and a mini series of public concerts featuring the Gryphon Trio, Scott St. John, Shauna Rolston, Lydia Wong and NEXUS. In the summer of 2006, under the leadership of founding Artistic Director Agnes Grossmann, TSM expanded activities significantly, from the one or two single-week programmes offered in 2004 and 2005 to a full four-week programme that included a Festival with chamber music concerts and solo recitals complemented by pre-concert lectures; and an Academy with masterclasses and workshops in Chamber music and Art Song, providing advanced study and performance opportunities for gifted graduate students and pre-professional performers. Extensive and successful fundraising efforts resulted in support from many sources including individual donors, foundations, government agencies and corporate sponsors. In September 2010, Douglas McNabney. one of Canada’s most active chamber musicians and former Artistic Director at Domaine Forget, succeeded Ms. Grossman as Artistic Director. 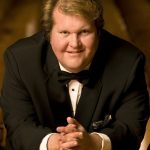 During his tenure at TSM (2010-2016), McNabney re-organized the Academy as a full-fellowship program for a select group of some of the best emerging chamber musicians, singers, and collaborative pianists. 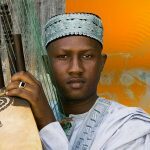 The Academy differentiates itself because of its concentration on performance with international musicians of the highest calibre. Past Academy Mentors include Martin Beaver, Johannes Moser, Gerald Finley, Soile Isokoski, Angela Cheng, Martin Katz, Julius Drake, and more. The last several Festivals have been programmed thematically, focusing on a different place or period in music history and has featured top level international guest artists at Koerner Hall, Walter Hall, and other venues around Toronto with over 50 public events over the course of 4 weeks. 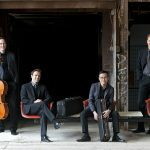 Toronto Summer Music has collaborated with some of the most celebrated classical music institutions in Canada including the Toronto Symphony Orchestra, Canadian Opera Company, and the Banff Centre. In 2015, TSM presented several concerts in collaboration with PANAMANIA, the cultural component of the 2015 PanAm Games. Festival attendance has increased rapidly, over 68% in the past five years. 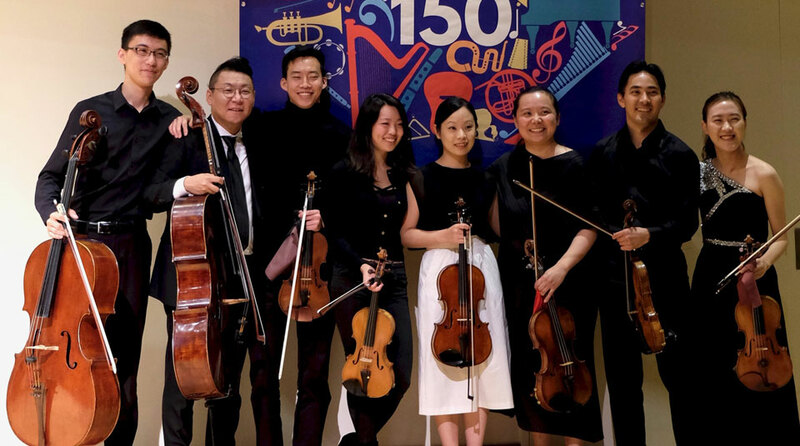 In 2015, TSM launched a new audience engagement program, a Community Academy for adult amateur musicians funded through the Metcalf Foundation’s competitive Creative Strategies Incubator. As a relatively youthful arts organization, TSM subsists on only 10% government grant funding and has been acclaimed for successful fundraising initiatives and ticket sales. Toronto Summer Music has been honoured with awards including the Mo Davies Award for Excellence in Fundraising from the Association of Fundraising Professionals in 2014. In 2016, TSM was pleased to announce that acclaimed Canadian violinist, Jonathan Crow would become its next Artistic Director. Mr. Crow is concurrently the concertmaster of the Toronto Symphony Orchestra and a founding member of the New Orford String Quartet. 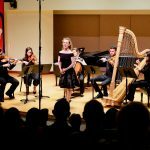 Toronto Summer Music, by means of its Festival and Academy programs, provides music lovers with an opportunity to enjoy and deepen their knowledge of classical music by bringing audiences together with international artists and emerging professional musicians and singers for a successful round of concerts, lectures, and master classes. 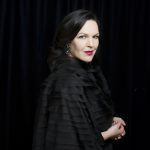 No other musical programming of its kind is available in Toronto in the summer months, when artists of international stature come together to mentor young musicians and to give outstanding concerts in a series of public performances.